We at Après furniture offer a personal furniture consultancy service to understand your business culture and long-term company plans. Understanding how your business functions are just one of the key points we take the time to discuss with you, in the process of assisting you in the furniture selection stage of your project. 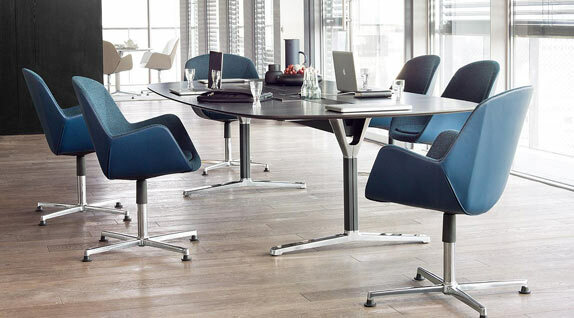 We are able to present a large portfolio of modern designer furniture solutions manufactured to the highest standards by leading office furniture manufacturers. We don’t have any vested interest in one specific supplier as we believe in offering you a unique solution not confined by a limited range.